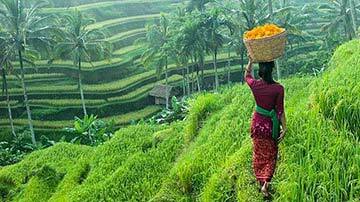 If you wanting to escape the tourists, crowds and traffic of Bali head over the the island of Lombok for a few days to see another aspect of the area. 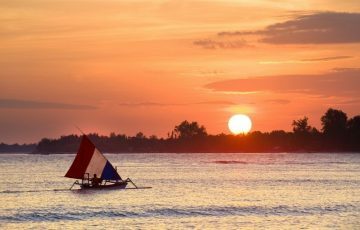 If you happen to be staying in a Sanur Villa and want to change the atmosphere then Lombok is only a short 90 min ferry ride from Sanur Beach. 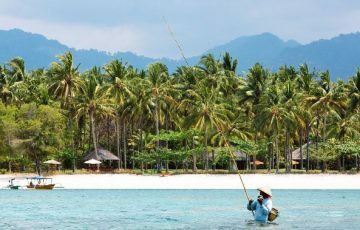 As t’s sister island, Lombok is jam packed with things to see and do. 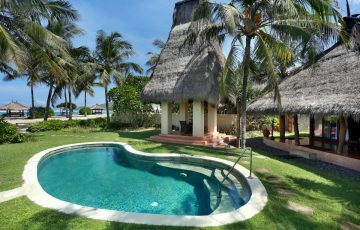 It’s the adventure island but still a lot of travellers would prefer to just be in their private pool villa and enjoy the peace and quiet. Rent Villa Sepoi Sepoi in Lombok Now - 6 Bedrooms. Luxury beach front family or group holiday villa rental in Lombok. Contact us today! Sleeps 12, chef, butler, staff & more. One of Lombok's best holiday villa rentals. 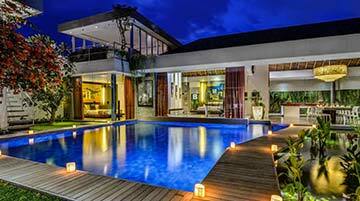 Rent Villa L in Lombok Now - 5 Bedrooms. Private pool holiday villa rental in Lombok. Contact us today! Sleeps 10 with villa staff, security & chef. Perfect for families or large groups wanting a relaxing escape. 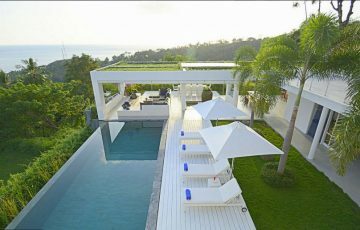 One of Lombok's finest villas. Rent Villa The Anandita in Lombok Now - 4 Bedrooms. One of Lombok's finest villas. Contact us today! Sleeps 8 with villa staff & chef. 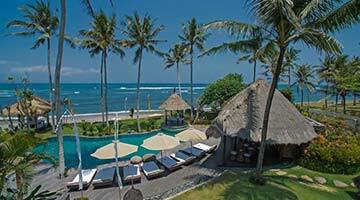 Amazing beachfront location where you can enjoy one of the best locations in Lombok. This is what dreams are made of. Rent a Villa at the Novotel Resort & Villas. 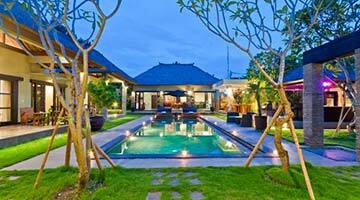 Private pool holiday villas with rooms service, chef, butler & more. 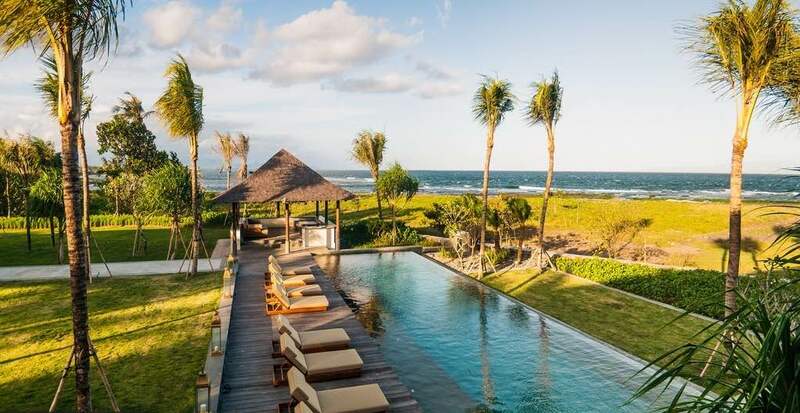 Experience Lombok in the luxury of your own beach front villa. Perfect for couples, honeymooners, families and groups wanting a beach style holiday in total luxury.